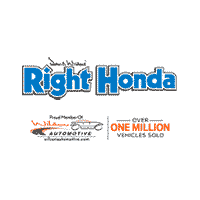 Right Honda will buy your vehicle regardless of year, make or condition. We will pay you top dollar and you do not have to buy a car from us. The process will fast and convenient and you will be working with a local company that has been in business for over 50 years. No pressure, no commitment and the offer will be good for 7 days. Let us take your headache away and let you begin your new adventure.